Today, T-Mobile USA announced two new phones for its HotSpot @Home, the service that allows for unlimited nationwide calling when using a WiFi network. Both phones are now available for purchase online and at select T-Mobile retail stores. 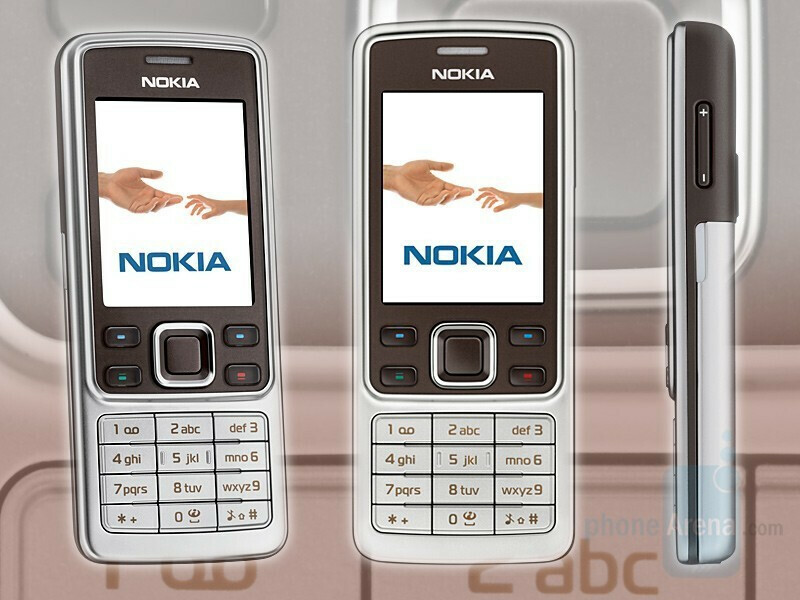 Nokia 6301 is the UMA-capable variant of the 6300, which is very popular in Europe. It is a slim candybar with stylish design and metal body, which makes it look as a higher-class device. 6301 features 2-inch QVGA display, 2-megapixel camera, microSD slot, Stereo Bluetooth and FM radio. You can also check Nokia 6300 Review here. Samsung SGH-T339 is a very basic phone in clamshell form factor. It has a 176x220 pixels main display, 1.3-megapixel camera, microSD slot and Stereo Bluetooth. Man why don't T-Mobile release cooler looking phones. Most of all the phones lately have been kind of plain. I understand T-Mobile is like your neighborhood cell phone shop which doesn't put too much money into getting manufatures of phones such as Sumsung, Motorola and Nokia to develop better looking phones. T-Mobile has to understand most of their customer's are in their teens or early to late 20's. Do the research and release some phones that appeal to your customer's. Which I myself have a T-Mobile Samsung Katalyst because it's a ok looking phone with Wifi calling. The Nokia has been out in Canada for ages now.. I like teh 6301, I might get one. if tmobile ever decided to get any nokia series 60 over symbian devices again id consider changing i have the N75 smartphone on at&t and hate at&ts service. WHEN WILL T-MOBILE ANNOUNCE 3G SERVICE FOR THE U.S.A. WHY KEEP IT SO SIMPLE FOR US "AMERICANS". NO INSTANT MUSIC DOWNLOARDS, LIVE T.V., LIVE GPS MAPS.... THE LIST CAN GO ON AND ON!!!! !